This classic, well maintained Barrington Home features a traditional layout. Beautiful refinished hardwoods run throughout the sun filled rooms and carry to the four 2nd floor bedrooms, including master with en suite & pond view. Kitchen with eat in area and a separate dining room. Family room with wonderful wood burning fireplace opens to the deck area and in ground pool. The large, 1+ acre yard is private and tranquil, sheltered by mature trees. 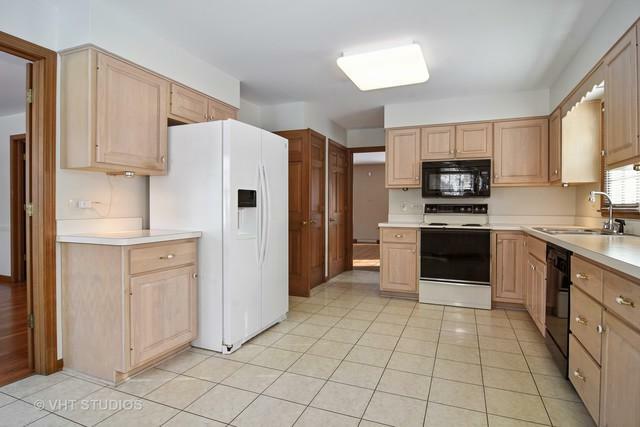 Over sized 2 gar garage and large basement offer ample storage. 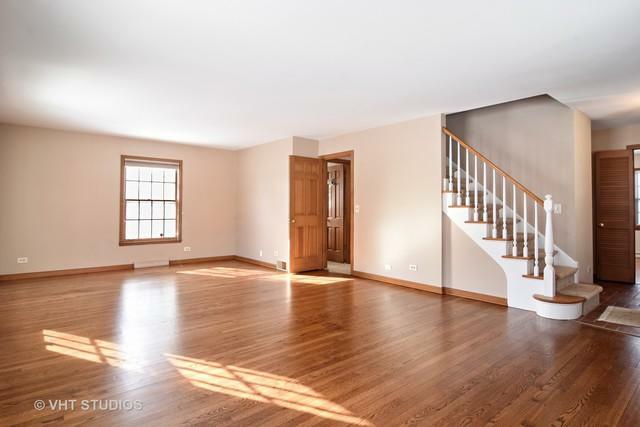 The location is perfect- convenient to downtown Barrington & Metra station, great shopping and Deer Grove Forest Preserve. 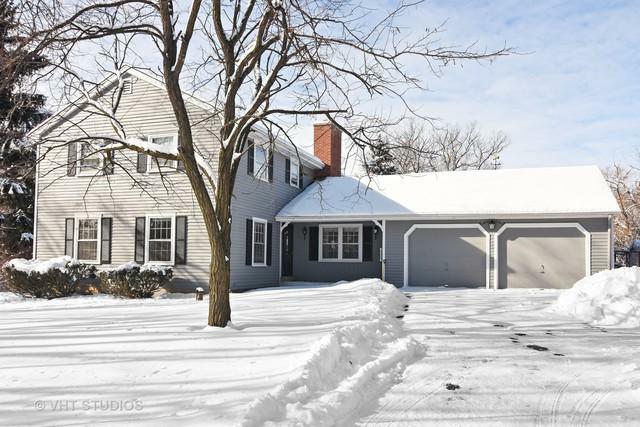 Award winning Barrington Schools and unincorporated taxes (no exemptions taken in 2017) make this the perfect opportunity to enjoy this wonderful home, property & neighborhood.